What news was reported in the month of February – 50, 100, 150, 200, and 250 years ago (1967, 1917, 1867, 1817, 1767)? Such a walk back through time via the eyes of those who read the daily and weekly newspapers of the period can be quite revealing. 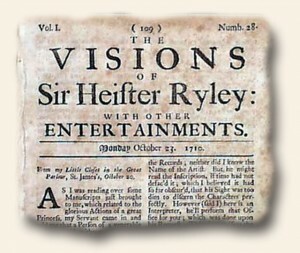 This is why we often say, “History is never more fascinating than when it’s read from the day it was first reported.” The following links will take you back in time to show the available newspapers from the Rare & Early newspapers website. There’s no need to buy a thing. Simply enjoy the stroll. 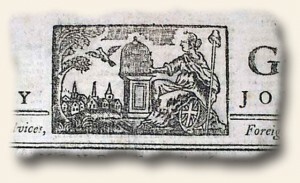 It might not be your first thought, but newspapers from the 1600s and 1700s are very similar content-wise to modern newspapers. 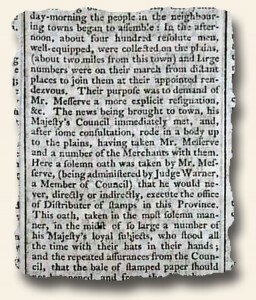 Early newspapers contained reports on wars, natural disasters, listed items for sale, and published death notices. Sound familiar? 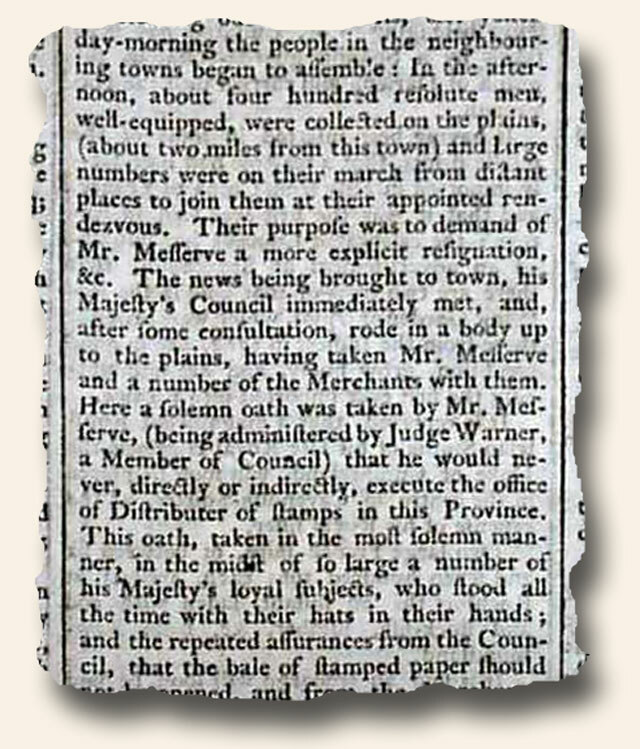 Newspaper content hasn’t changed drastically in 300-plus years. It is interesting to read accounts from this era and realize how similar we modern folk are to our ancestors. It seems that people at their core are mostly the same, and to this day, want to read news covering similar topics. That being said, some aspects of newspapers definitely have changed. What has changed are the dimensions (smaller then, larger now), the number of pages (fewer then), paper quality (higher quality rag linen then), and the format. 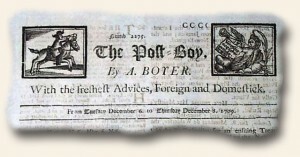 Newspapers of this period typically had an inflexible format, meaning that if page three was dedicated to foreign news, even if the most amazing foreign event occurred, it would appear on page three, not page one—period. 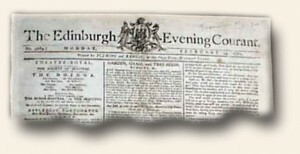 Due to the time it would take to typeset and print an issue, breaking news of major events would often be printed on a separate sheet called an “Extra” or an “Extraordinary” that was delivered with the daily issue or sometimes was not distributed until the following day. The following is a 2nd look at a post from a few years ago. We’ve updated the images to make the text easier to read. Please enjoy. 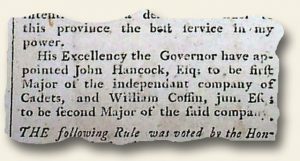 Collecting authentic rare and historic newspapers from the 1500’s – 1700’s can be exciting, rewarding and surprisingly affordable. 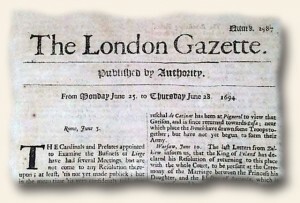 British titles such as the London Gazette, London Chronicle, Gentleman’s Magazine and more, are all available for much less than you would expect, as are their American counterparts, the Columbian Centinel, Dunlap’s Daily American Advertiser, Concord Herald, and more. 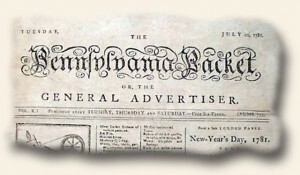 Whether your interest is in the Colonial Era or the Revolutionary War Era, or extends to the 1500’s and/or 1600’s, original newspapers provide an excellent view of history in context. 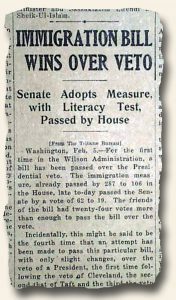 History is never more fascinating than when when it’s read from the day it was first reported. If you love history… you deserve to have it in your hands. Rare and early historic newspapers make this possible. Please enjoy the hobby!